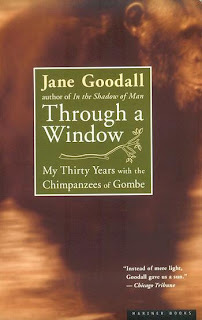 Jane Goodall's first publication on chimpanzees about her first ten years in Gombe. The follow up to In Shadow of Man. This is my favorite of the books on great apes. 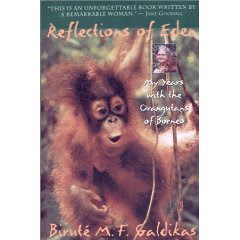 Dr. Galdikas includes stories of her personal life in with her stories about Orangutans. 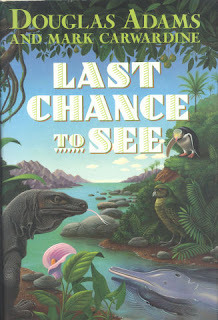 A book about the quest to find some of the worlds most endangered species by the writer of Hitchhiker's Guide to the Galaxy. So - I haven't actually read this yet - but it is going to be good. I love all of Sy Montgomery's books. 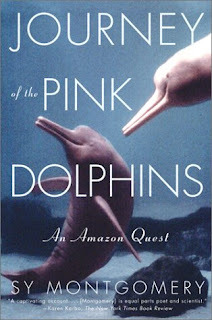 Plus it's about pink dolphins in the Amazon - how cool are they. 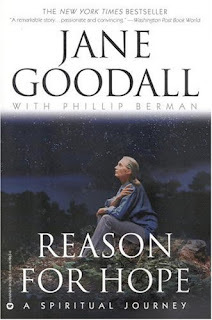 A little more scientific than Dr. Goodall's or Dr. Galdika's books about great apes. 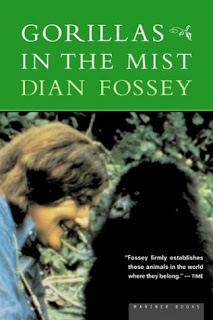 Still a good read that really shows what a strong, incredible women Dian Fossey must have been. 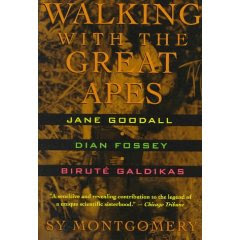 A great general book about great apes and Leakey's angels. This book is one of my favorites. 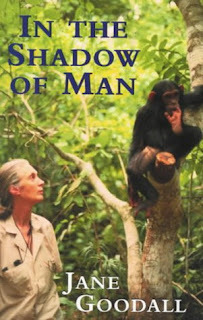 It's a heartwarming story about a man who raised a chimpanzee and his quest to give her the best life he could. Also published as Sophie's Story. 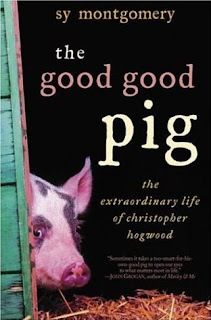 A favorite for any pig lover. About the search to discover a new bear species.